Brighten up your little ones wardrobe with something stylish this season from the house of Zeezeezoo. 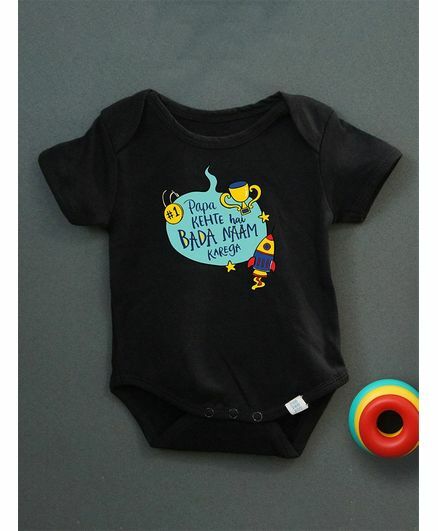 Specially designed for a perfect fit, this trendy outfit provides utmost comfort which will keep your baby looking super adorable. Zeezeezoo! A new premium children's brand is on the scene for today's Indian kids. 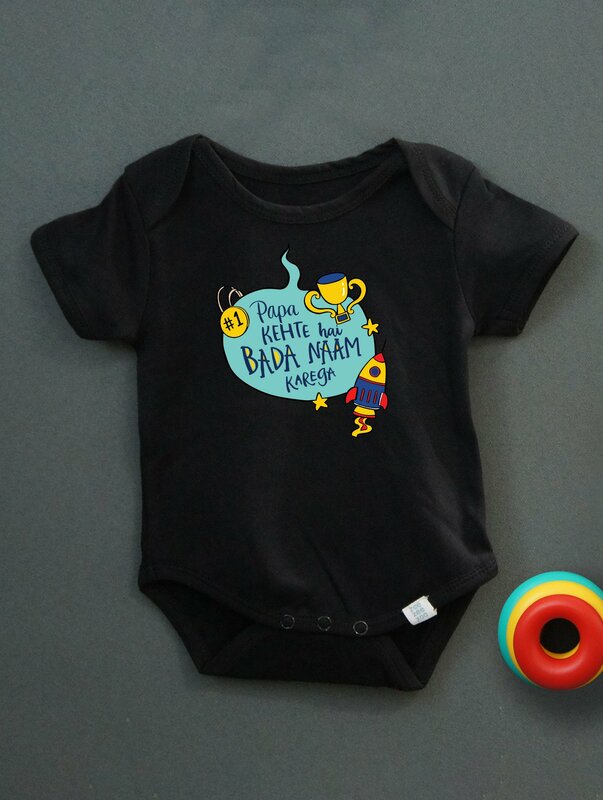 With fun concepts, quirky & vibrant designs, and an unbeatable quality, Zeezeezoo creates cute and comfortable apparel, gifts, and essentials.